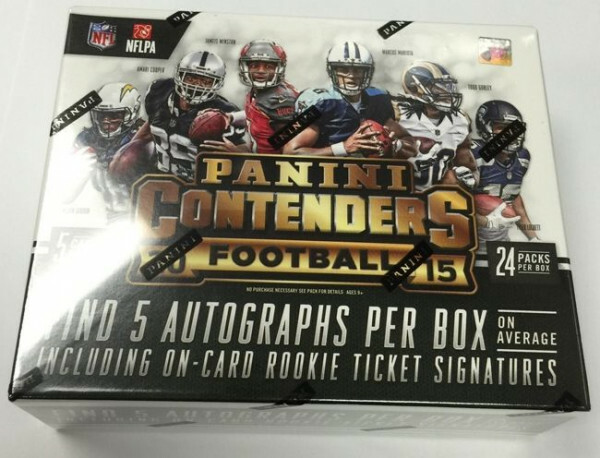 Factory Sealed 2015 Panini Contenders Football Hobby Box mit 24 Packs Per Box, 5 Cards Per Pack. 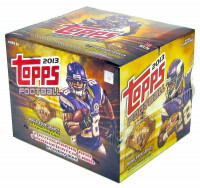 Produktinformationen "2015 Panini Contenders Football Hobby Box NFL"
showcase future stars in their collegiate uniforms. 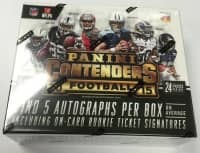 Weiterführende Links zu "2015 Panini Contenders Football Hobby Box NFL"
Fanbewertungen für "2015 Panini Contenders Football Hobby Box NFL"